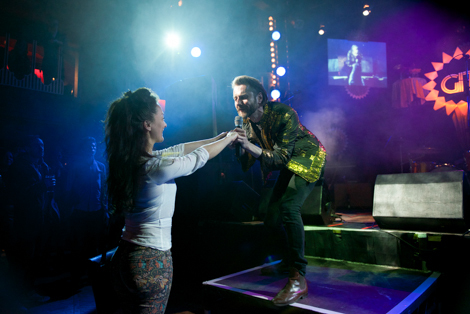 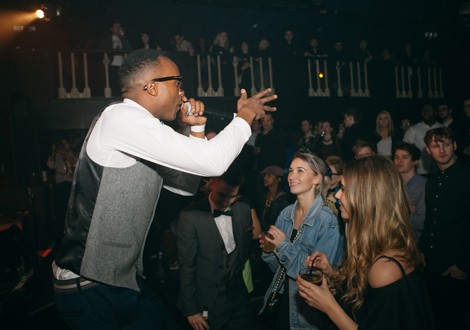 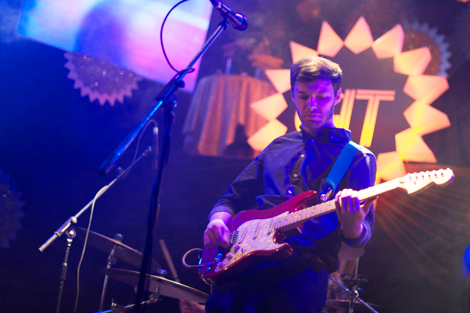 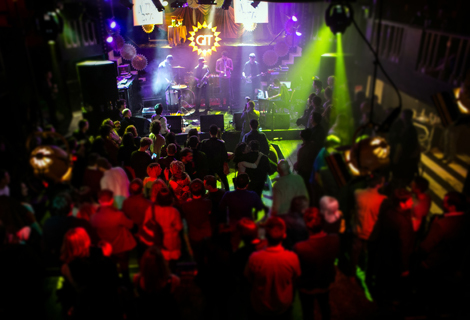 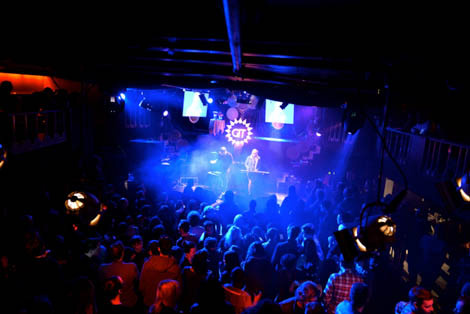 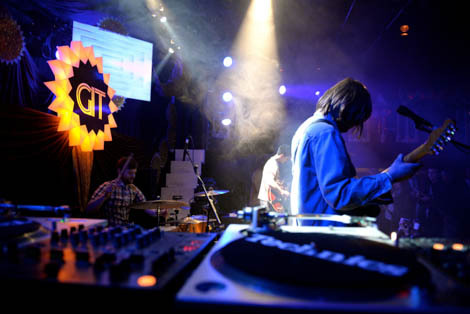 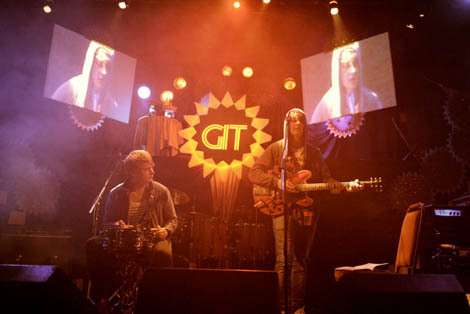 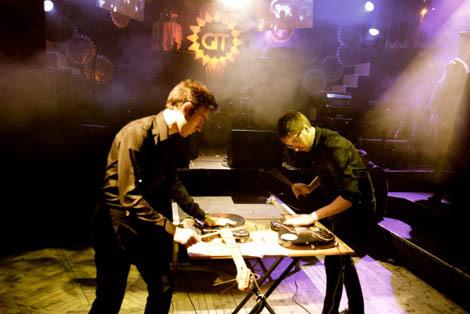 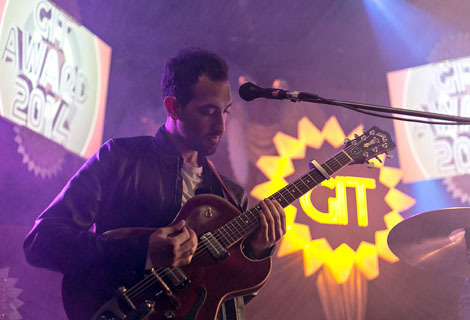 The GIT Award 2014 was a night that will live long in the memory, Getintothis reflects on a magical night at the Kazimier. 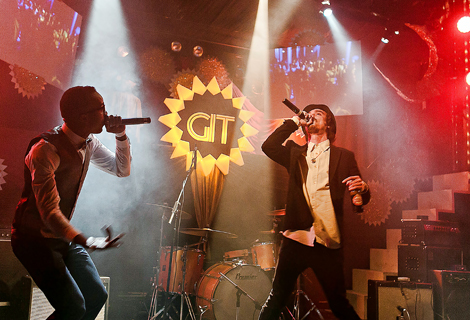 The GIT Award 2014 – that’s it. 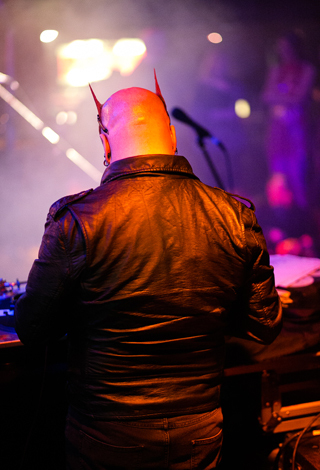 For another year, anyway. 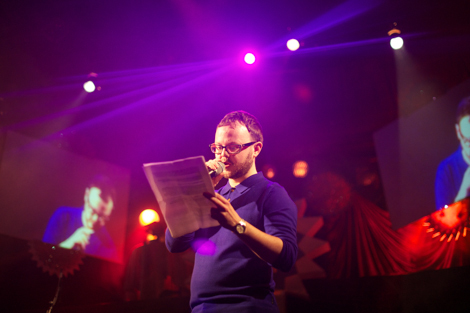 We’re left to reflect upon probably maybe the strongest shortlist yet and a quite remarkable night at the Kazimier – one which saw Mad Brains team up with J Flowz for a rousing opening, an all-to-brief VEYU grab people’s minds with their awe-inspiring guitar histrionics, Ex-Easter Island Head whet the appetite ahead of their Easter Sunday large ensemble set, Lapsley undeniably prove her talent with her second ever gig while taking home the One To Watch Award, Ninetails bewitch us with their expanded brass-tinged melancholia, Bill Ryder-Jones‘ ragged understated glory contrast with the resplendence of Mimi Amore‘s porcelain-skin beauty, All We Are glisten with glorious stadia-like rhythmic anthemia while Howard Be Thy Name simply danced a wee jig of precocious delight. 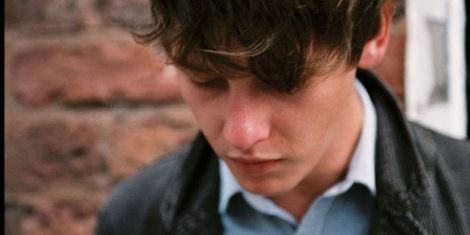 Or something. 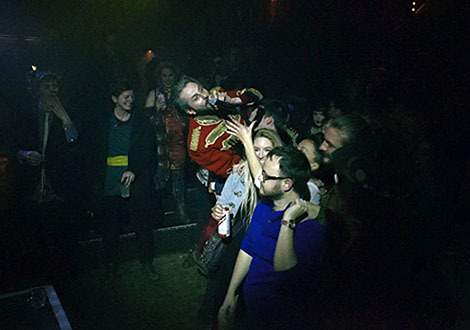 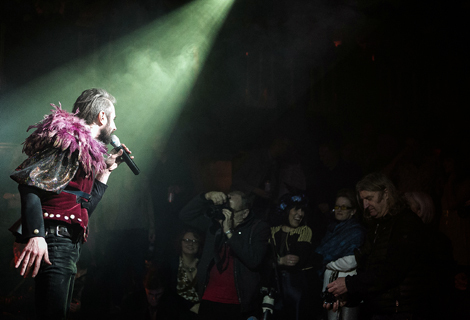 Hundreds gathered, while the Quietus‘ John Doran and Simon Price, together with all the musicians, ensured a rousing night was had by all. 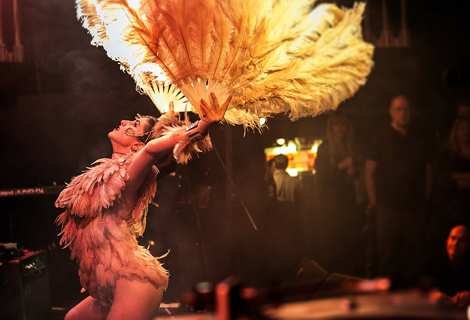 We raise our now empty glasses to Africa Oye – a team who for 22 years and more have somewhat (and somehow) been understated as one of Merseyside’s jewels in the richly bestudded musical crown as they take home this year’s Inspiration Award. 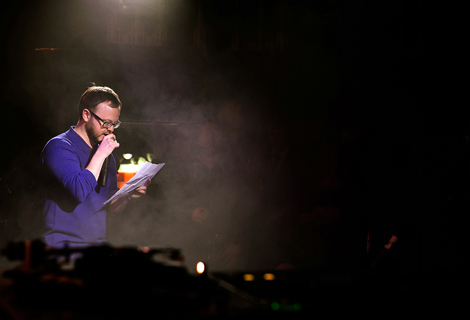 And finally, we take great pride in saluting the third GIT Award winner – Forest Swords (aka Matthew Barnes) for making such profoundly moving music. 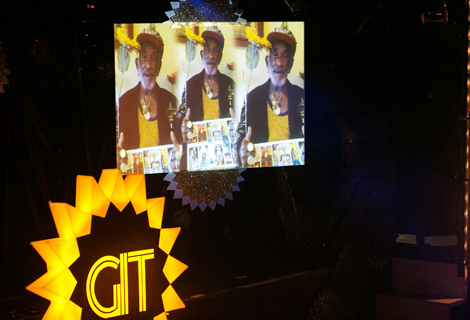 We’ll leave it with Lee ‘Scratch’ Perry to have the last word. 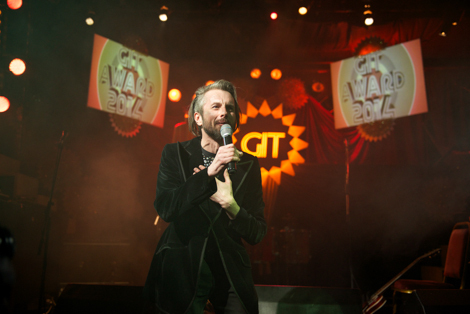 Howard Be Thy Name entertains the crowd in his own inimitable manner. 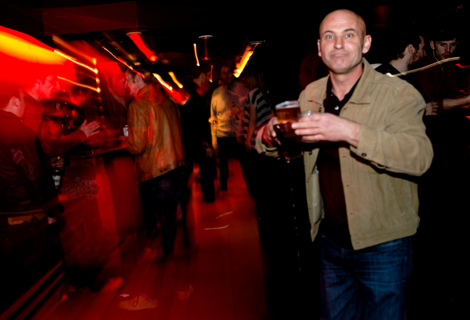 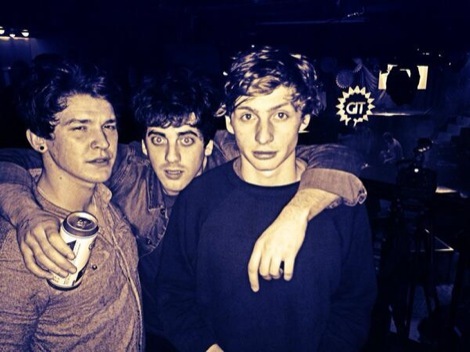 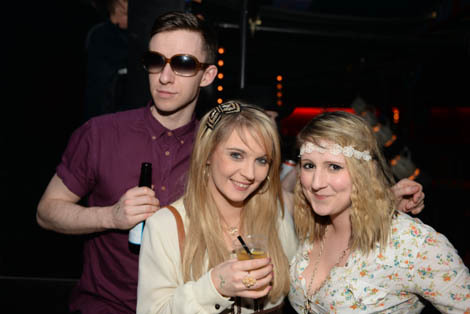 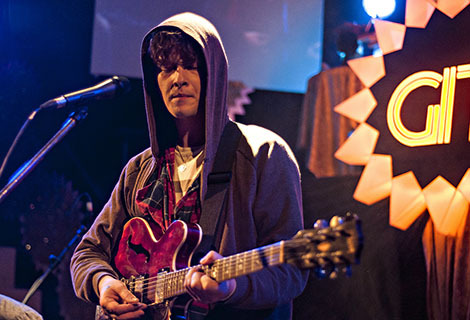 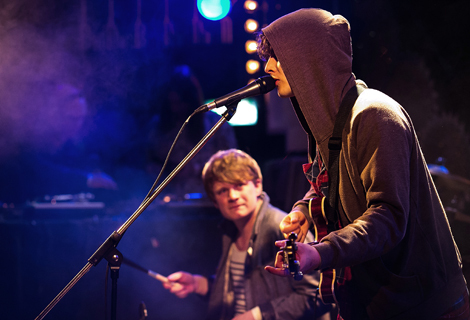 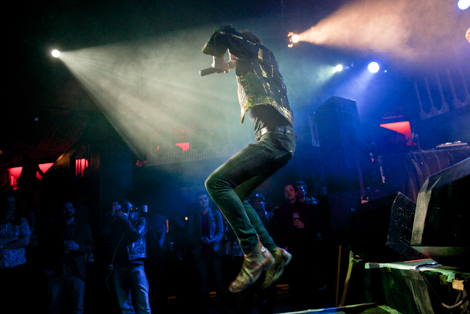 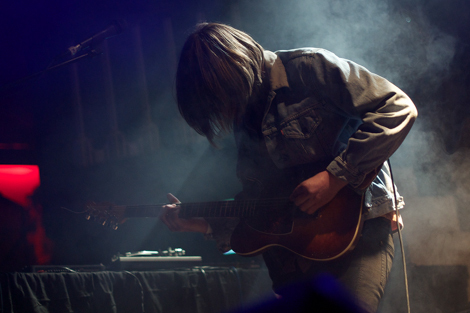 Pictures by Getintothis‘ Tom Adam, John Johnson, Gaz Jones, Michael Kirkham and Jack Thompson. 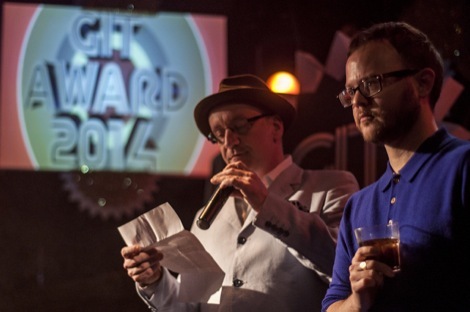 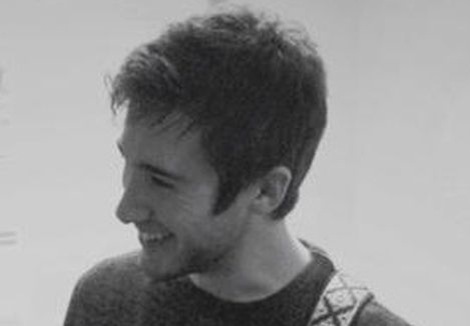 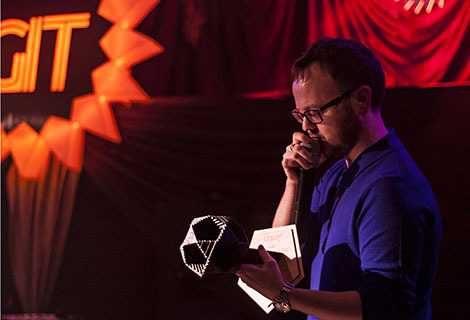 GIT Award 2014: Meet our host Howard Be Thy Name plus aftershow details. 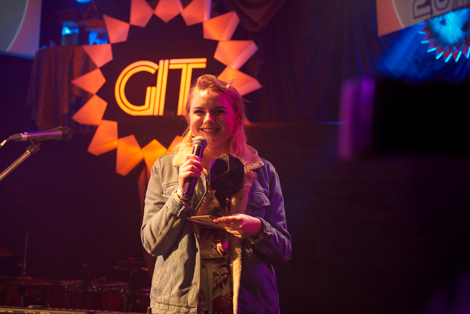 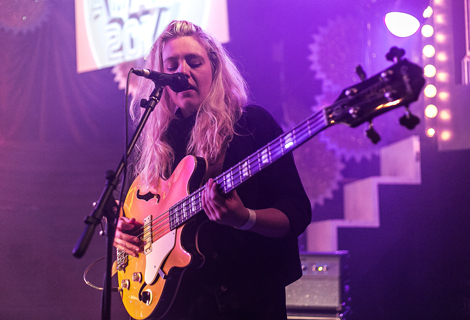 Introducing Lapsley: The GIT Award 2014 One To Watch winner. 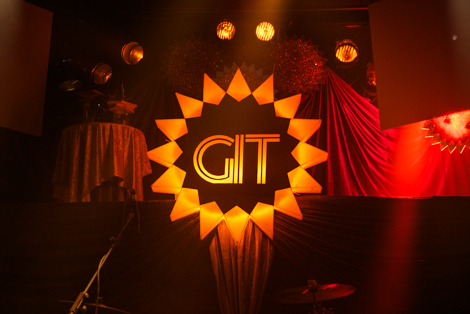 The GIT Award 2014: the shortlisted nominees in detail. 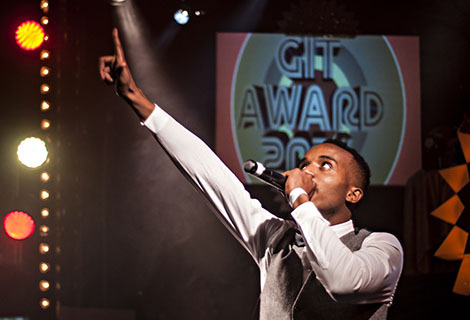 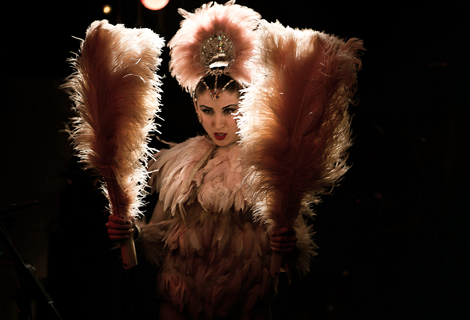 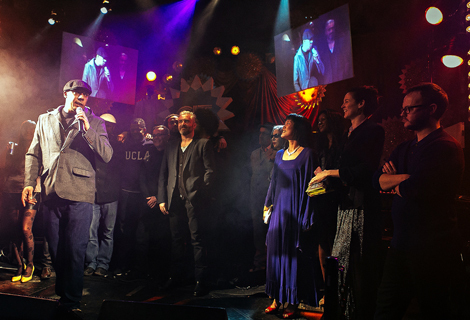 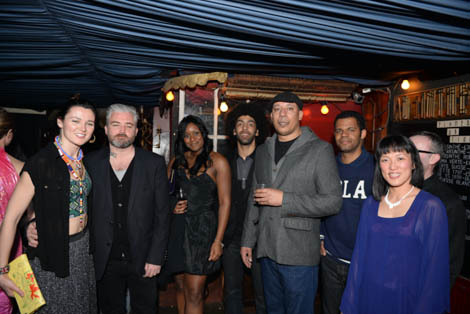 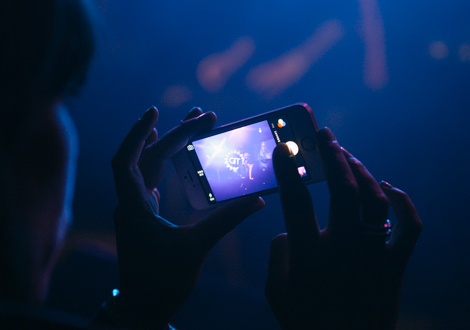 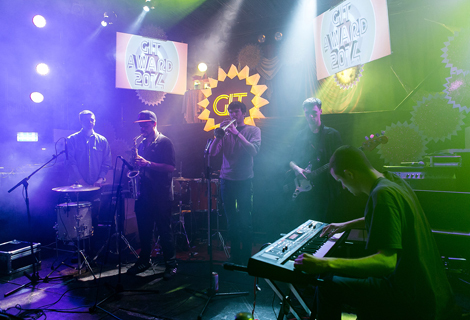 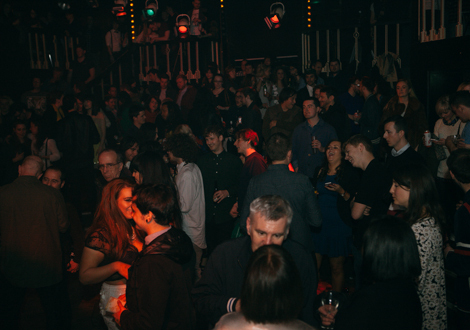 GIT Award 2014: Shortlist announced ahead of Kazimier ceremony.